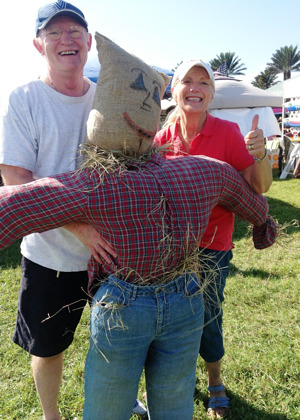 Nocatee residents and community guests celebrated a “Fall Festival” themed Nocatee Farmers Market on Saturday! 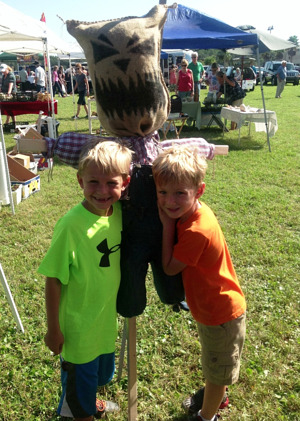 Families enjoyed festive life-size scarecrow building, horse-drawn hayrides that circled the Nocatee Town Center and live country music from The Peyton Mangum Band. In addition to the special Fall Festival activities, there were photo opportunities, inflatable slides, kids arts & crafts and more. Attendees enjoyed more than eighty-five local vendors offering a wide variety of delights that included baked goods, organic produce, honeys, local restaurant favorites, hand-crafted jewelry, artwork, herbs/spices and more at the newly relocated Farmers Market Field in Nocatee’s Town Center. The Market is held every third Saturday of the month between 10:00 a.m. and 2:00 p.m., and is open to the public.